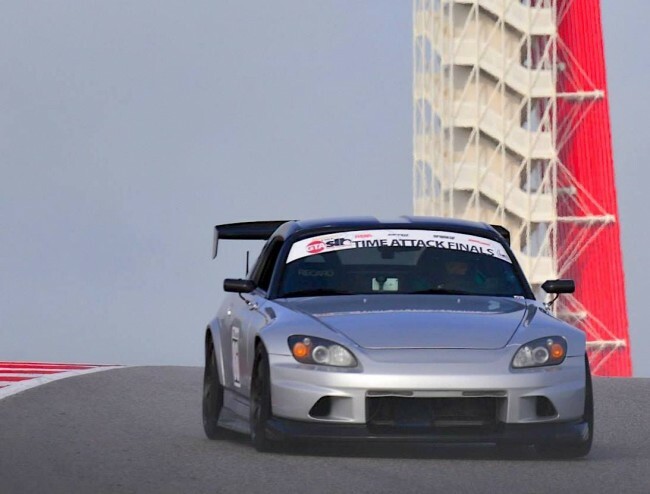 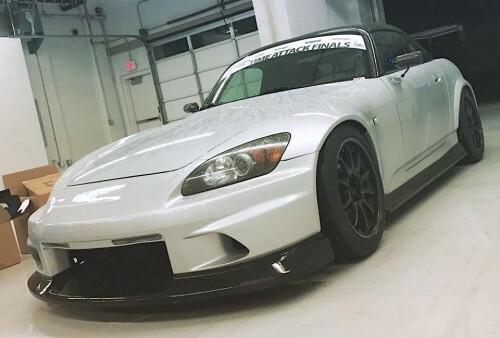 The Street Version of the Voltex front bumper for the S2000 is a 2 piece design which includes hand laid, FRP front bumper and Carbon front spoiler. 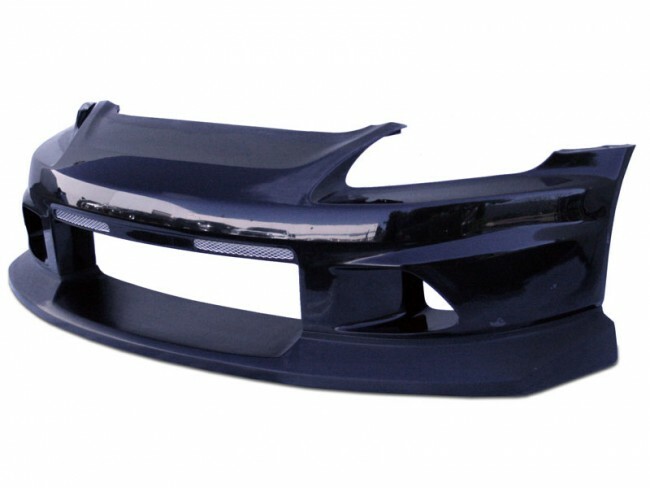 The Street Version of the bumper can be converted easily to the Race Version if needed by swapping out to the carbon front spoiler with carbon splitter. 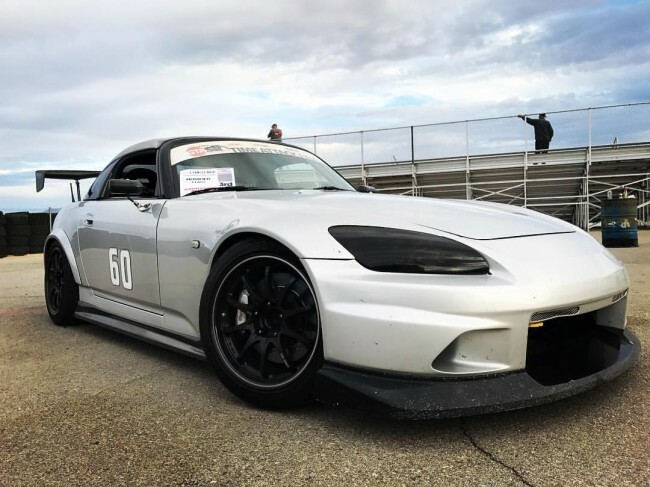 Call for details if upgrading. 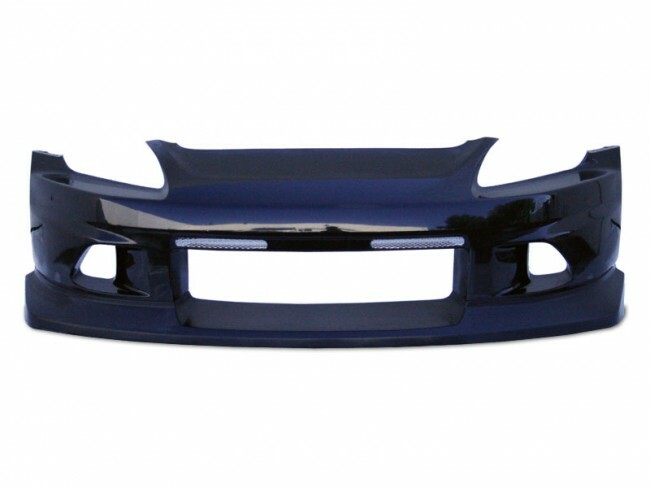 ** NOTE: Voltex Urethane Canards are compatible with the Street Version Bumper if desired. 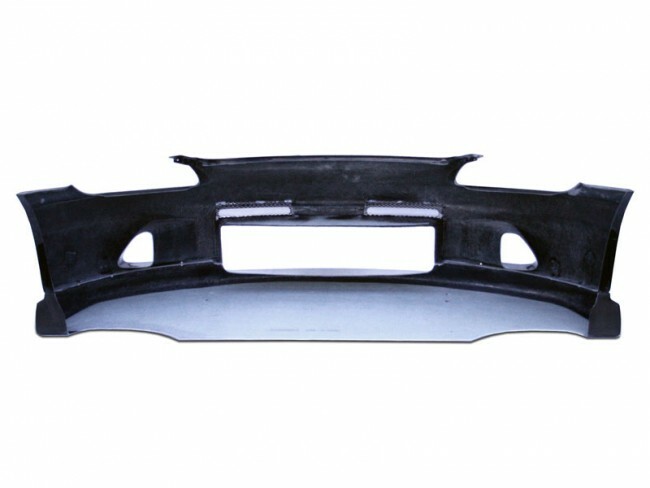 Voltex side skirts, rear diffuser, and wings are sold separately.